 Welcome to Dateline Movies and we are helping the local movie industry by promoting a new flick by Bossing, the one and only Vic Sotto. He's back for the 10th time as Enteng Kabisote together with his friends from the popular noon-time show Eat Bulaga. 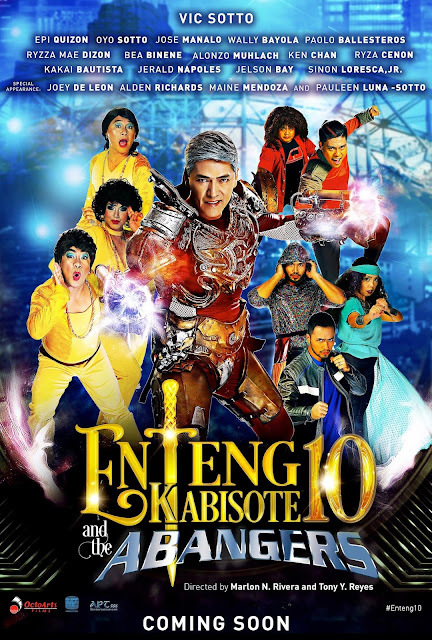 In the tradition of offering family-friendly fare, Vic Sotto and his Dabarkads are back for another blockbuster fantasy-adventure movie based on the well-loved Pinoy pop culture icon! 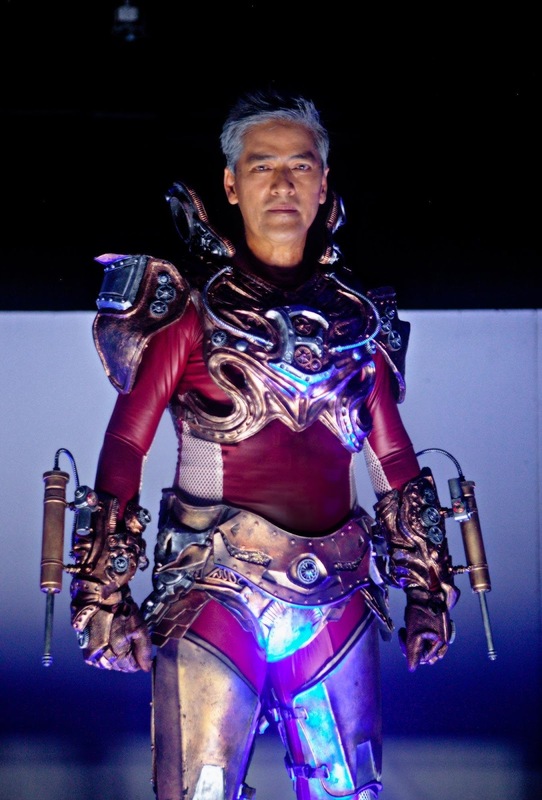 Kids are in for a treat as Bossing reprises his beloved role as Enteng Kabisote in the latest installment of the movie series titled: Enteng Kabisote 10 and The Abangers. 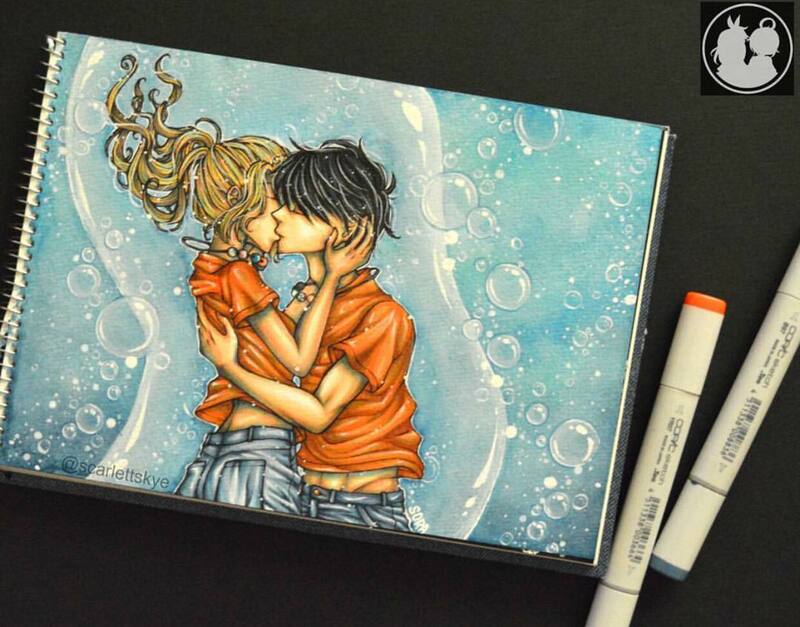 Enjoy this movie together with your family and friends. 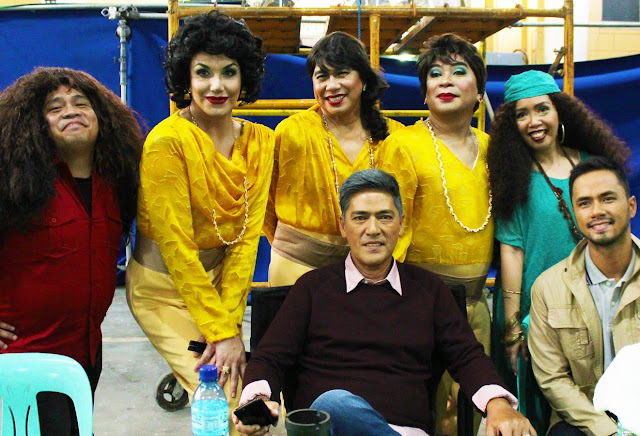 Vic Sotto and the rest of the Dabarkads have always something under their sleeves that will surely entertain people of all ages. Until next time.